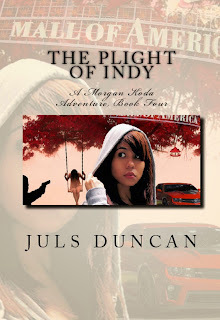 Morgan Koda Adventures Series: The Plight Of Indy, A Morgan Koda Adventure, Book Four, has been released. Morgan Koda, Sonny, and Juls Duncan, invites you to our site, please come in and stay a while. 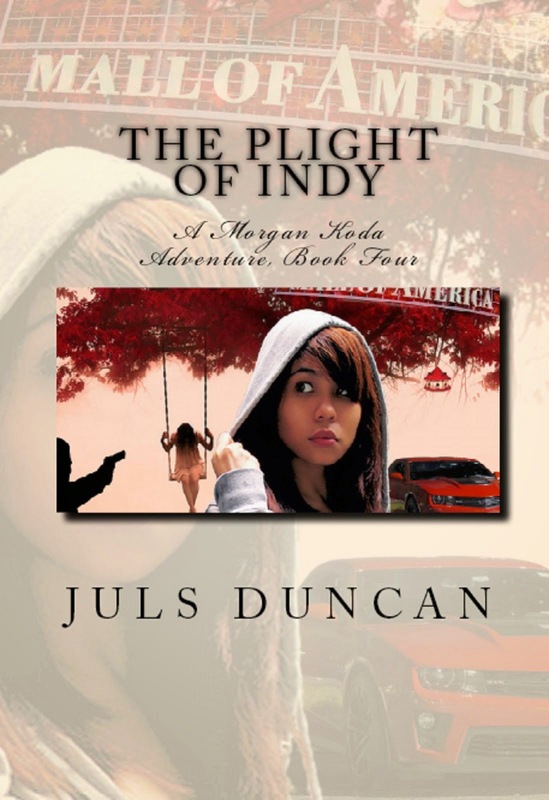 The Plight Of Indy, A Morgan Koda Adventure, Book Four, has been released. A trip to the Mall of America turns terrifying after Morgan Koda is shot trying to save a stranger. She awakens in the hospital with no memory of who or what she is. She's in a race to recover her memory before the fiend captures her and the girl she believes to be her sister. As the hunters close in, strange events start happening around her, then to add to the mix, a familiar smiling ball of fire keeps showing up telling her and Indy to run. But what terrifies Morgan the most - this all seem so familiar. Has your manuscript been turned down? By agents and publishers? Click Here for a possible answer to this problem.